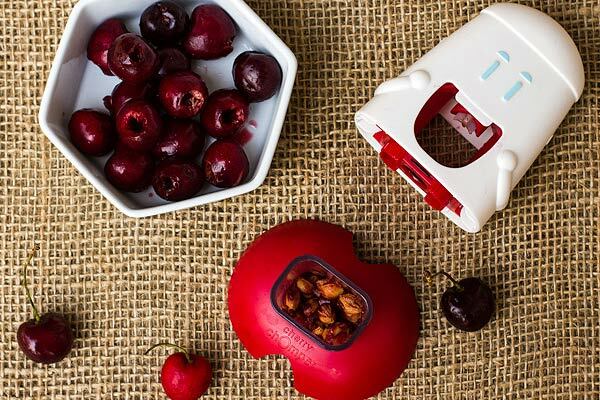 Mr. Cherry Chomper makes it fun and easy to pit cherries while adding a bit of personality to an otherwise mundane gadget. 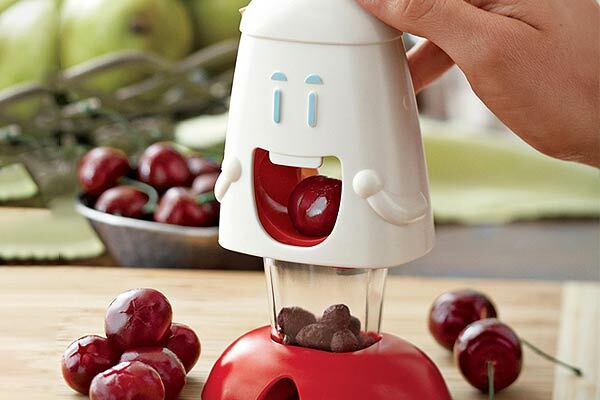 He features a plunger-type action that forces pits and juices into his gut – leaving cherries mostly intact and making him 100% mess-free. Ever had a scrambled hard-boiled egg? well, now you can with the Golden Goose Egg Scrambler. Put an egg in it and take it for a spin to create flawless Golden Eggs each and every time without cracking it open. This low-tech, hand-powered gadget takes advantage of centrifugal forces to scramble without the breaking.